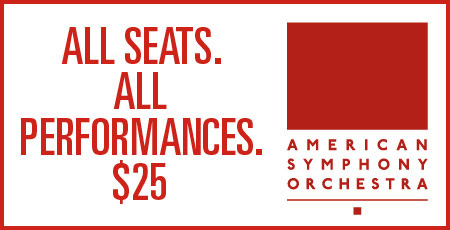 American Symphony Orchestra presents a rare opera-in-concert masterpiece in the season opener. All Great Performances at Lincoln Center concerts held in Avery Fisher Hall. Join Leon Botstein for an illuminating pre-concert discussion 75 minutes prior to performance at Avery Fisher Hall.